In support of our mission, Jennette’s Pier takes every opportunity to teach our visitors about conservation of our natural resources. 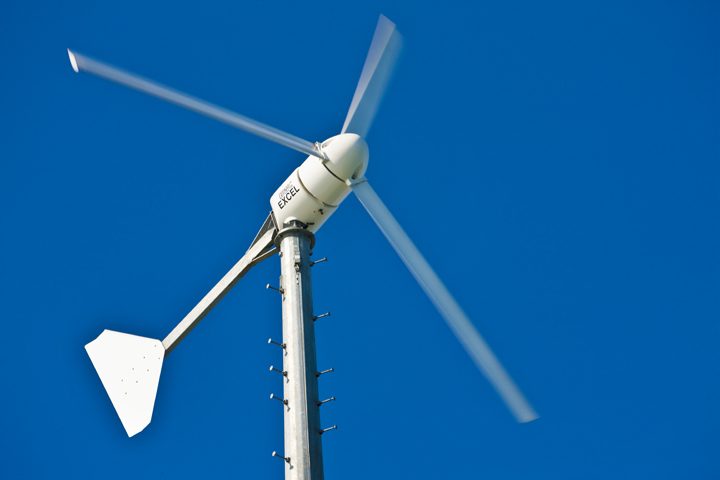 The facility was specifically designed to save money and resources and have a positive impact on the staff and visitors, while promoting renewable, clean energy. To recognize best-in-class building strategies and practices, the U.S. Green Building Council awarded the Pier its highest honor, a platinum level certification for Leadership in Energy & Environmental Design (LEED). 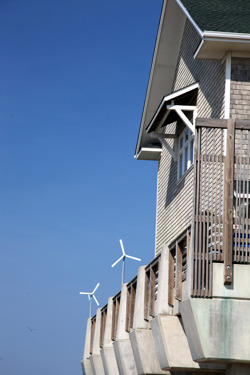 To accomplish LEED certification the pier incorporated a variety of electricity producing systems, such as our three wind turbines and a photo-voltaic solar system, along with resource conserving systems, such as our reclaimed water plant and geothermal HVAC systems, to ensure established goals were met. The pier house features a passive solar design that shades offices in the summer, keeping them cool, while allowing direct sunlight in to warm them during the winter. Inside the building the light fixtures use either compact florescent or LED lighting to save energy. Motion-sensor switches cut lights on and off as staff walk into or out of a room. On a more basic level, all of the trash receptacles are coupled with recycling bins to cut down the Pier’s waste stream by half. Mono-filament recycling stations are scattered about the pier. The on-site water treatment plant continually cleans and reclaims 75 to 80 percent of our waste water, returning it to our toilets. The remainder is safely returned to the local aquifer. The facility itself is not our only conservation asset. Helpful Pier staff regularly engage anglers to explain how to safely catch, handle and release fish and other marine life back into our waters. The Pier supplies nets so anglers can raise and lower their catches gently. Possibly the greatest impact Jennette’s Pier makes in its effort to conserve our natural resources is through our dedicated and knowledgeable Education Department. Summer camps and daily programming focus on appreciation and understanding of the natural environment. 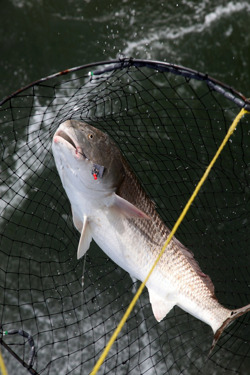 All fishing classes teach ethical angling practices including proper catch and release techniques. The Pier is proud to partner with the Loggerhead Marine Life Center's Responsible Pier Initiative. You can help the Pier contribute directly to the Aquariums’ conservation effort by rounding up at the register. The loose change you contribute directly supports a variety of conservation programs including: sea turtle rescue, rehabilitation, release and tracking; shark research, conservation and breeding programs; coastal habitat protection.